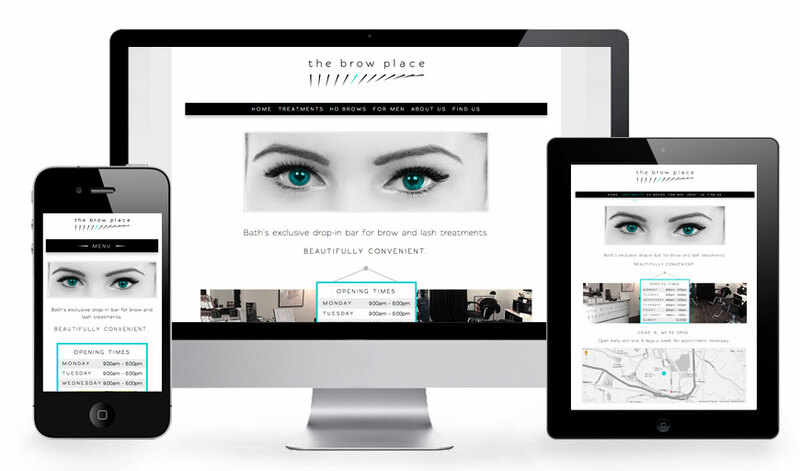 This new start-up opening its first drop-in lash and brow bar in the heart of Bath asked Rare Company to create its brand identity, launch promotional print and website design, development and hosting. Following the client’s brief, a logo was created and design styling extended into the branding of the website. Although containing a relatively basic content, the site was set up to be responsive to future proof their needs. 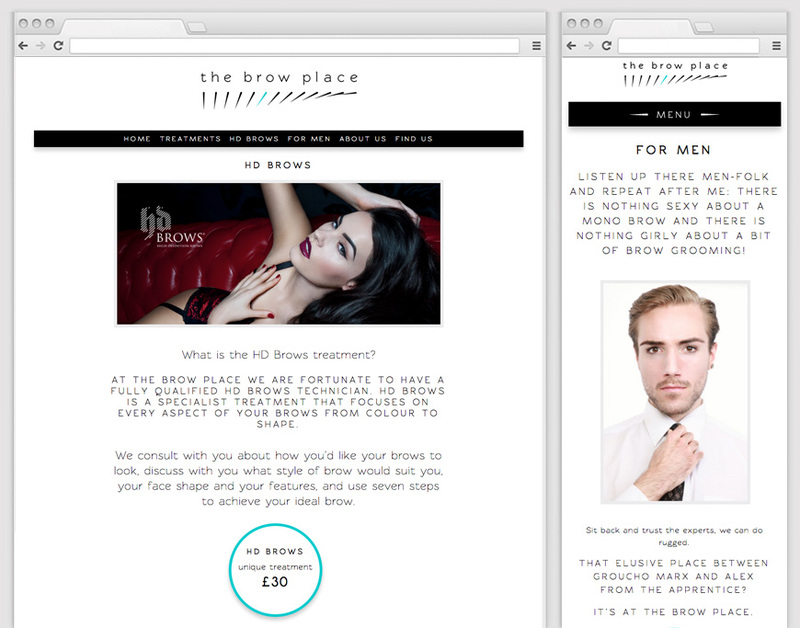 For The Brow Place website home page we took one of the supplied photographs and created an ‘eye-catching’ cropped image with an aqua iris highlight echoing the accented brow-lash in the logo. The brand identity was devised to depict both a brow and lashes in a graphic stylised manner. The font was set all lowercase to appeal to younger customers, whilst the increased spacing referenced a more classic typographic treatment to appeal to their older target age group too. 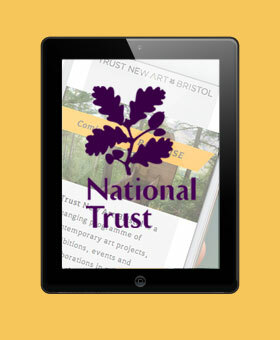 Web pages showing typography treatment and resizing as a result of the responsive web design and development. On touch tablets and mobiles, the menu switches from being ‘inline’ to drop down. What does Google’s Mobile Friendly update mean?